Author: EBRD. License: All rights reserved. 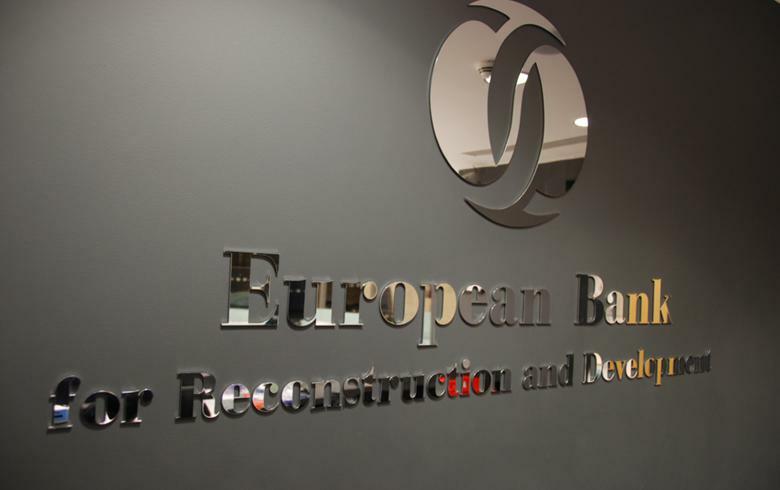 PRISTINA (Kosovo), May 8 (SeeNews) – The municipality of Pristina has opened a 275,000 euro ($309,000) tender for a consulting firm or a group of firms to assist in developing a sustainable urban mobility plan, the European Bank for Reconstruction and Development (EBRD) said. The aim of the plan is to ensure best-practice urban transport planning and to identify opportunities for divestiture of commercial activities with potential for private sector participation, the EBRD, which will co-fund the Pristina Urban Transport Project, said in an invitation for expressions of interest posted on Thursday on its website. The assignment will start in the third quarter of 2015 and will last up to nine months.